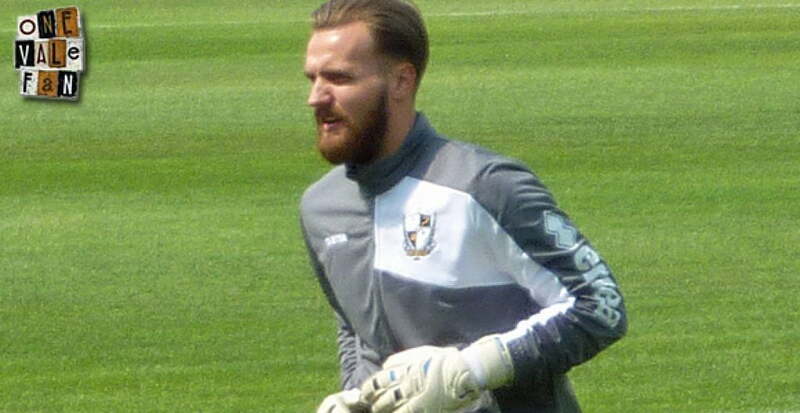 Will in-form keeper Jak Alnwick be the key to Vale’s cup chances on Saturday? 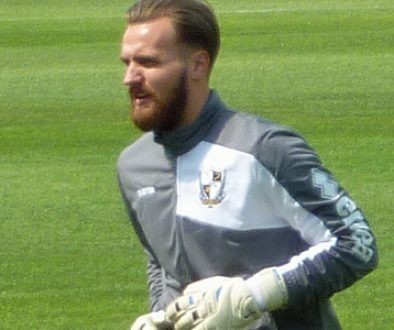 Forget houses, Port Vale keeper Jak Alnwick has been as safe as the famous Northumbrian castle that bears his name and was the principal location for the original Harry Potter movie. 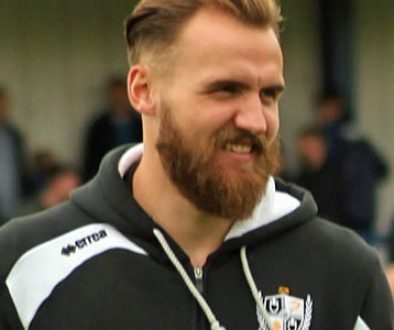 Alnwick, who was born in nearby Hexham, has kept back-to-back cleans sheets in Vale’s last two outings: a 1-0 home win over Chesterfield on December 30 and the 0-0 draw at Oldham Athletic on January 2. The former Newcastle player pulled off three smart saves to keep the Latics at bay in his most recent appearance, the pick of the bunch being a superb reflex stop to keep out Carl Winchester’s header when the substitute looked certain to score from six yards. Such form rightly earned him the coveted number one spot in the Football League’s Team of the Week. Indeed, it is now 243 minutes since the Potteries side conceded a goal, a back-post effort from an unmarked Scott Laird beating Alnwick at his near post to hand Walsall all three points. It all adds up to a great start for caretaker boss Michael Brown. The former Manchester City and Leeds midfielder has stepped up from his assistant coach role following the departure of Bruno Ribeiro and taking the scalp of Huddersfield in this weekend’s F.A. up 3rd round tie would make for a nice hat-trick. 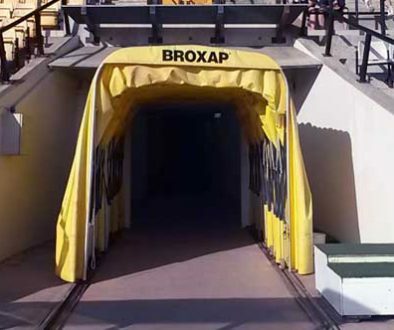 Having shut out the opposition in four of their last seven games and consolidated their position in League One – they are 15th and nine points above the drop zone – and the new man in charge bringing much-needed energy to the group, Vale head north in relatively good shape. Despite Huddersfield’s loftier standing in the league ladder – they are fourth in the Championship – Vale have actually won as many games as they have lost (18) in 47 previous meetings with the Terriers and their last visit to the John Smith’s Stadium in the F.A. Cup ended in a remarkable 4-3 win. That day, Robbie Williams had the audacity to score against the club his famous namesake supports to put Huddersfield 3-1 up with 11 minutes to go, but Vale responded with goals from David Howland, Louis Dodds and Marc Richards to complete a famous comeback. With just one win in 12 games on the road so far this season however, Vale need to up their game if they are to stay in the competition. Bookmakers seem to agree also with Huddersfield currently sitting at a comfortable 1/2 for the weekend win, while tipsters, such as enhancedbets.co.uk, are following suit favouring a 2-0 result for the Terriers. In those 12 games, Vale have scored just six goals, and this week’s departure of top scorer Alex Jones has blunted their attack even further. The club’s 10-goal top scorer returned to parent club Birmingham City after the game against Oldham and finding a replacement is one of Brown’s immediate priorities. Brown admitted they are working hard to bring in reinforcements but couldn’t say if any deals would be finalised in time for Saturday’s tie in west Yorkshire. That said, Huddersfield haven’t exactly been prolific in front of goal at home this season. The Terriers have found the back of the net just 17 times in 12 matches in front of their own fans – the third lowest total in the top half of the Championship – and visitors to enhancedbets.co.uk might do well to consider a 1-0 home win amongst their Saturday selections.